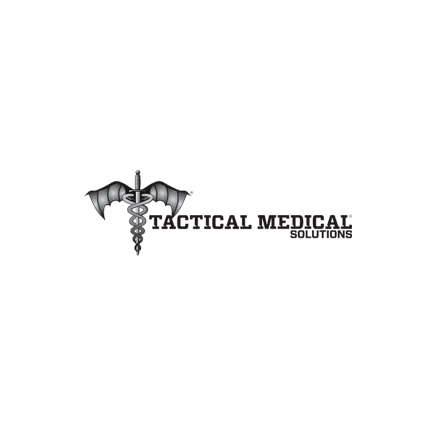 Headquartered in Anderson, SC, Tactical Medical Solutions, Inc. (“TacMed”) is a global leading developer and manufacturer of medical solutions for emergency trauma care across the Military, Law Enforcement, Fire & Emergency Services, and other domestic and international organizations. Since 2003, TacMed has been delivering customers patented products and kitted solutions that address a full continuum of care, from point of injury to emergency transportation. For more information about TacMed, visit www.tacmedsolutions.com. At Guardian Capital Partners, contact Peter Haabestad.